HEY, IT’S DERICK! Do you tip when you pick up your carry out? Do you tip at a drive through? We also talk about street fights and how robots could help prisoners! 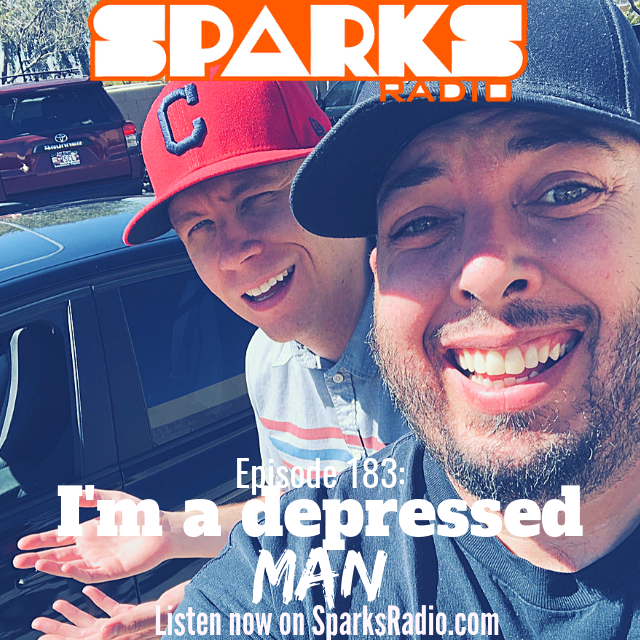 Sparks Radio Podcast Ep 163!! SHARE THIS PODCAST! Tell a friend you enjoyed it and give us a rating and review here!